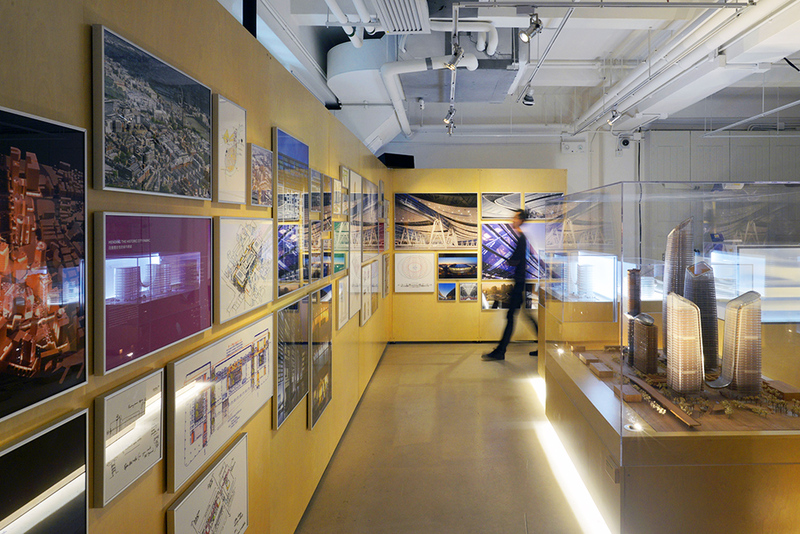 Farrells, the award winning British architect planners behind iconic structures such as Beijing South Railway Station, Incheon International Airport in South Korea, and Hong Kong’s Peak Tower, celebrate their 25th anniversary in China with URBAN DIALOGUE, a travelling architectural exhibition that offers an in-depth look inside the firm’s process and an understanding of an individual’s place in urban design. This event is open to the public free of charge. URBAN DIALOGUE introduces Farrells’ design practice, which is deeply concerned with community as an integral part of the architectural and planning process, as well as the resultant urban fabric. Through a process of immersion, observation and research, the team at Farrells have developed a unique approach to urban design by discovering ‘what a place is telling you it wants to be’. Farrells has made significant contributions to China’s development over the last 25 years, with high-speed rail stations, the development of business and cultural districts, and introduction to new leisure facilities, all shaping the nation’s urban spaces. Projects include the iconic Peak Tower in Hong Kong; KK100 in Shenzhen, the ninth tallest building in the world; One Excellence, the first development in Qianhai, Shenzhen; and Beijing South and Guangzhou South railway stations – two of Asia’s largest high-speed rail termini. All of these projects take careful consideration of the community, building for the people and their needs.